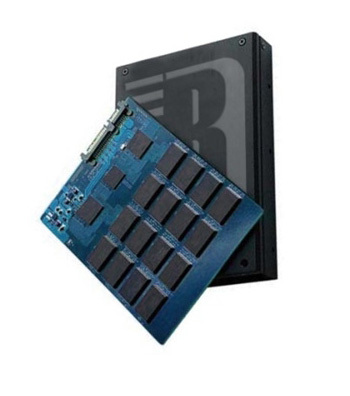 RunCore has announced the release of a 3.5-inch solid state drive with amazing 1TB capacity. This SSD utilizes two SandForce controllers in RAID and supports SATA III 6 GB with a fancy transfer speeds of up to 500MB/s. RunCore’s SSD also feature a different mode selection switch which allows to go between high-performance mode or data backup mode. Unfortunately the company didn’t reveal the price tag of this ssd or when it will be available.